One of the joys of owning a Nexus device is the freedom you have to unlock and root your device as you please. 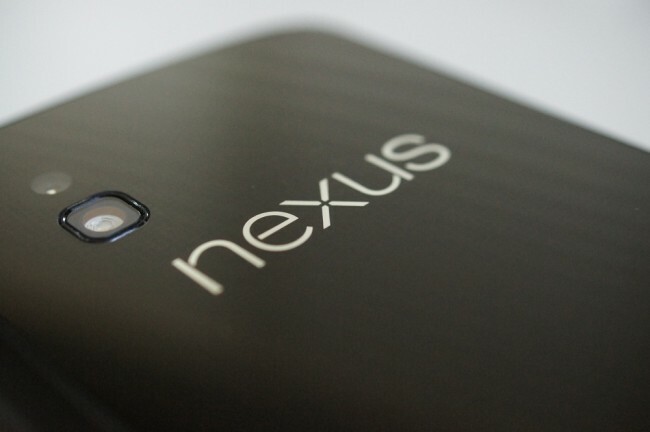 As one would guess, the newest Nexus 4 has gained plenty of developer support and there is already a fancy toolkit available through XDA that will help you fulfill all of your hacking and modding needs. Available for Windows machines, once you download and install the software, all it takes is a few clicks of some buttons and you’re off to a wonderland of root and custom recovery goodness. It would take up about half of the page to show you what all this thing could do, so instead we’ll just point you to the toolkit’s home instead.